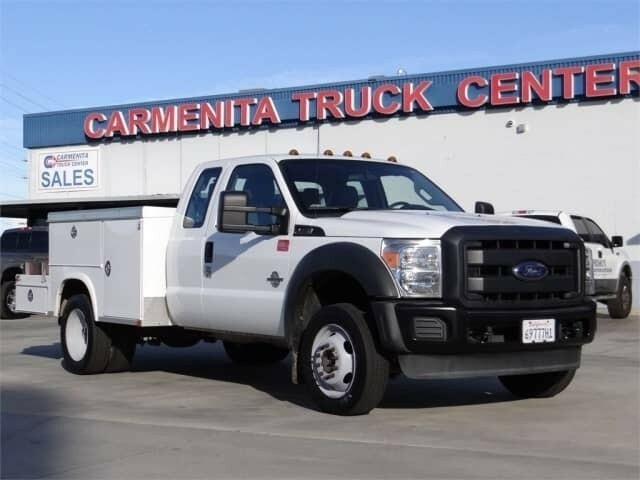 Carmenita Truck Center has a wide selection of New, Used, or Custom Landscaping Trucks! 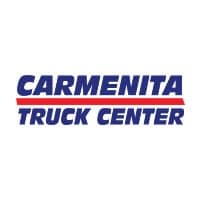 Carmenita Truck Center can help you build the perfect landscape truck to fit your needs so you can haul the tools of your trade and crew to your next job. 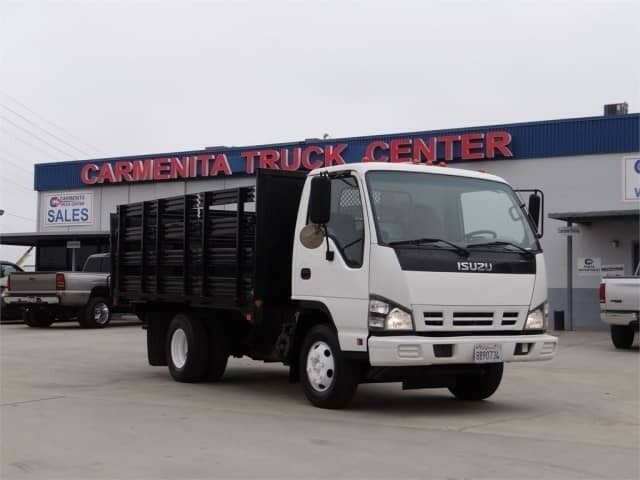 Landscape truck can range from a small pick up platform to a dump truck or crew cab stake bed. Whatever your needs, we can create exactly what you want. Do you need to take a crew along to work on that office park or city job? If so, we can build a truck big enough to take five adults to the job site in best of class comfort. 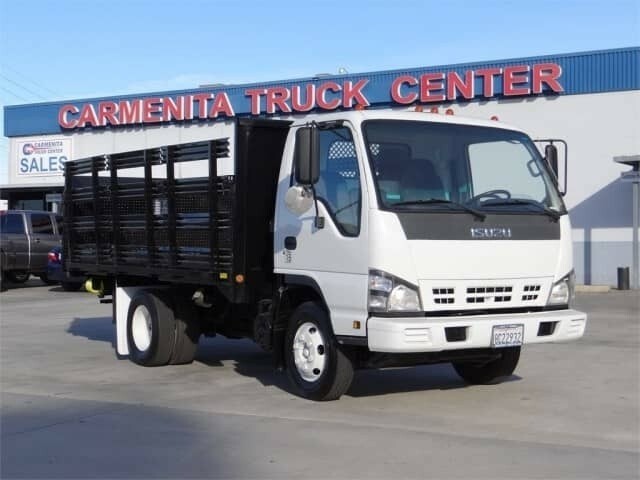 It can be a Ford F550, a Hino 195 or a Fuso FE180, all three can accommodate your team and your large job. You may want a lift gate on your truck to handle larger mowers, tillers or other heavy equipment. With the right configuration, we can build that in and not diminish your load capacity. Specialty racks, like over cab racks, can be customized for your team ease of workflow. If you can dream it, we can build it. 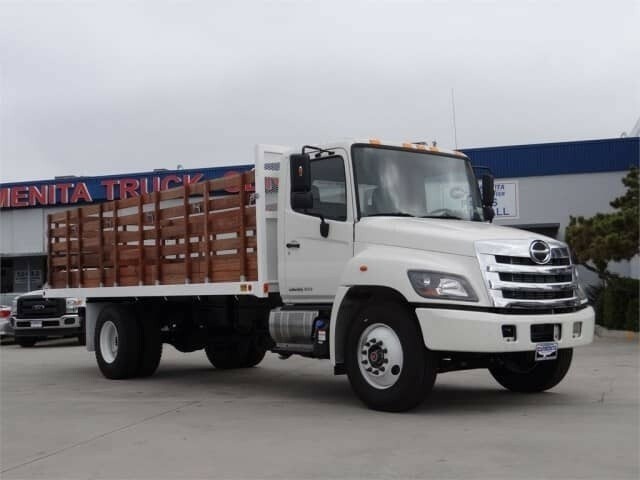 Landscape Trucks Built By Carmenita Truck Center. We Can Build Yours Too!